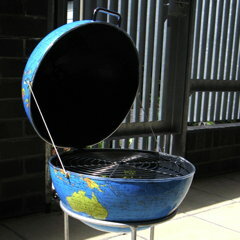 Yes, the World BBQ is “a symbol of human consumption of natural resources”; yes, it’s a metaphor for rising global temperatures. But we still think it’s cool (if you’ll pardon the ironic pun), and we want one. Via Make.